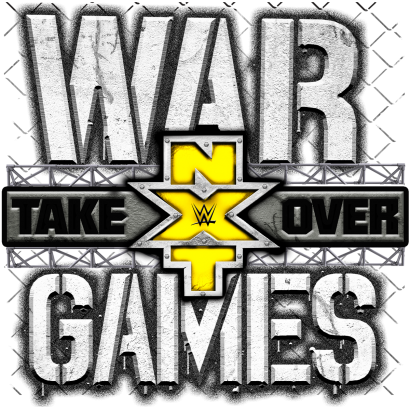 The 2017 WWE NXT TakeOver: War Games pay-per-view takes place November 18, 2017 at the Toyota Center in Houston, Texas. Follow along with WWE NXT TakeOver: War Games ppv live online coverage of results and review here. Who will win? 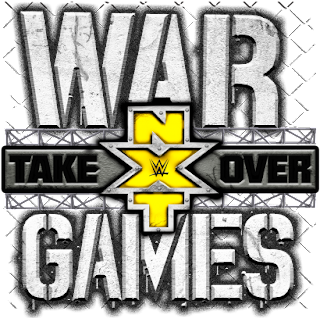 When the time comes, check out the live coverage of the 2017 NXT TakeOver: War Games pay-per-view with results and review here. You can check out my predictions here with the spoilers of all these matches and more. Live coverage of the special event will begin as soon as the pre-show starts. Stay tuned! Our pre-show panel consists of Charly Caruso, Sam Roberts and Booker T. Booker is fired up. Bayley super fan Izzy is in the crowd chanting "NXT" over and over again. More analysis is just the regular blah blah blah. Nothing of interest yet. You're not missing anything. RESULT: Sullivan via pinfall in pretty much a total squash. THOUGHTS: To be honest, this did nothing for me. Tyler Bate, Trent Seven, Mark Andrews and Wolfgang are in the audience. RESULT: Aleister Black via pinfall. THOUGHTS: That was one hell of a match! Fantastic! After the match, Black gets a microphone and says "Enjoy infamy, Velveteen Dream." THOUGHTS: Very good match with a nice finish to it. I would have gone with Royce, but Moon would have been my next choice, so I'm happy they went with her, too. William Regal and Asuka present the title to Moon, with Asuka hugging her, which is a nice moment. Kevin Owens and Samoa Joe are shown to be in attendance. RESULT: Andrade "Cien" Almas wins the title via pinfall! THOUGHTS: Wow! That's a shocker for sure. The match had some sloppy points to it, but damn, nobody's going to care after being surprised with the finish. Arn Anderson and Dustin Rhodes are also in the crowd. Big pop from the crowd, of course, since everyone is so pumped for WarGames to start. THOUGHTS: Slow start, but it picked up and became a damn fun brawl and lived up to the hype. WHAT DID YOU THINK OF THIS EVENT?